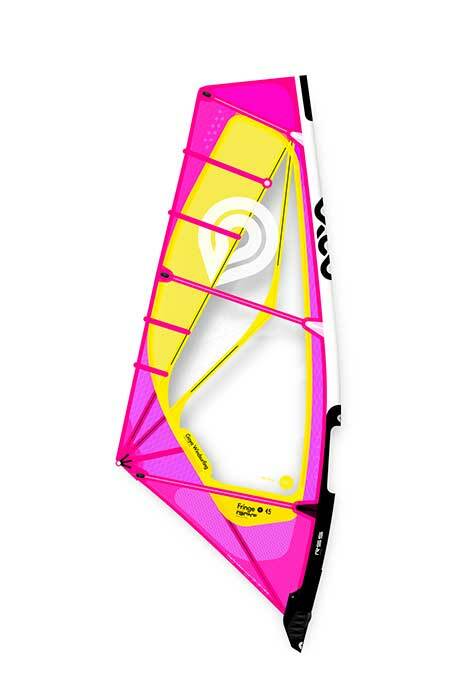 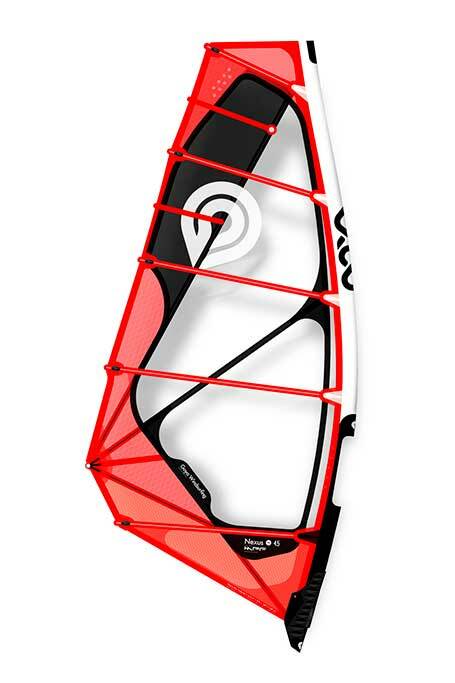 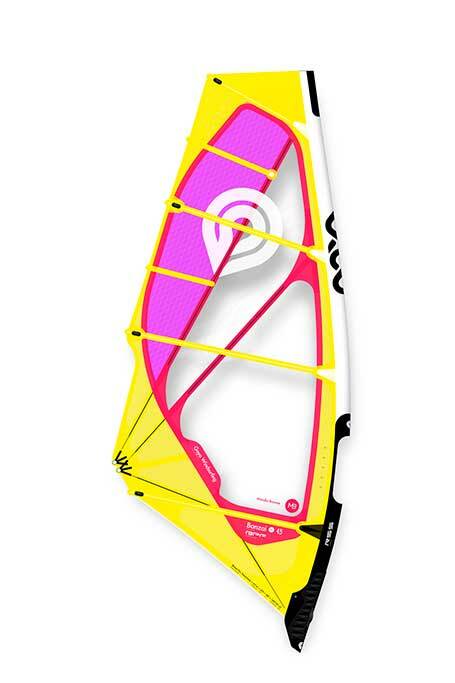 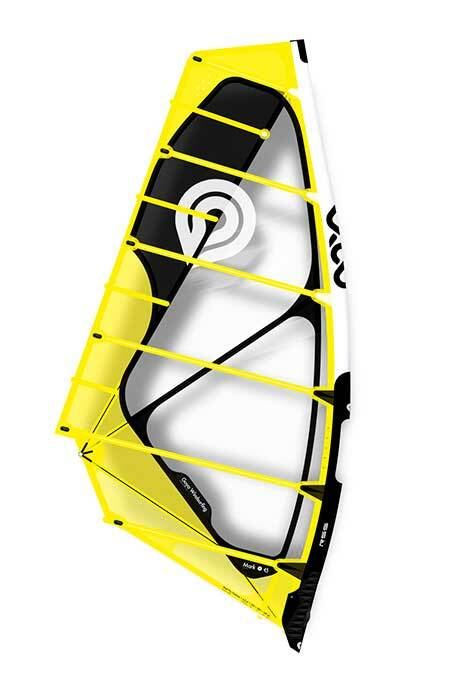 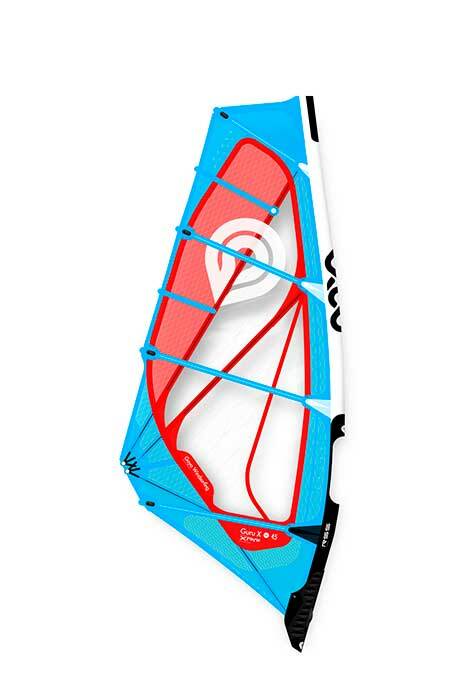 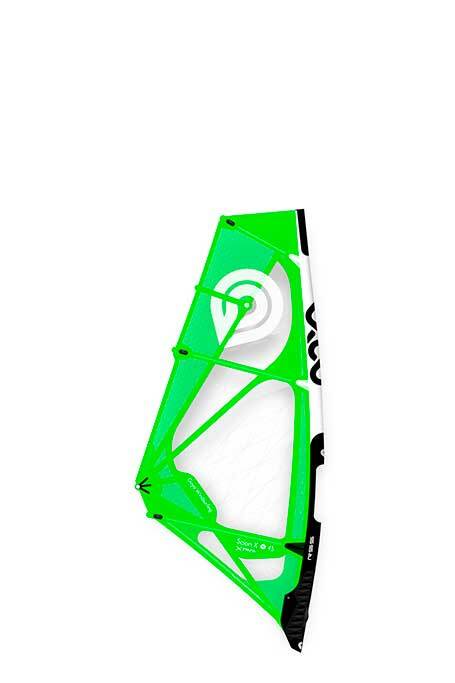 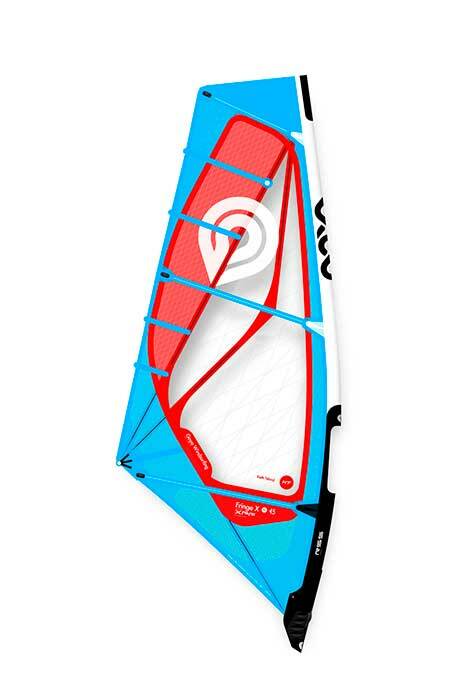 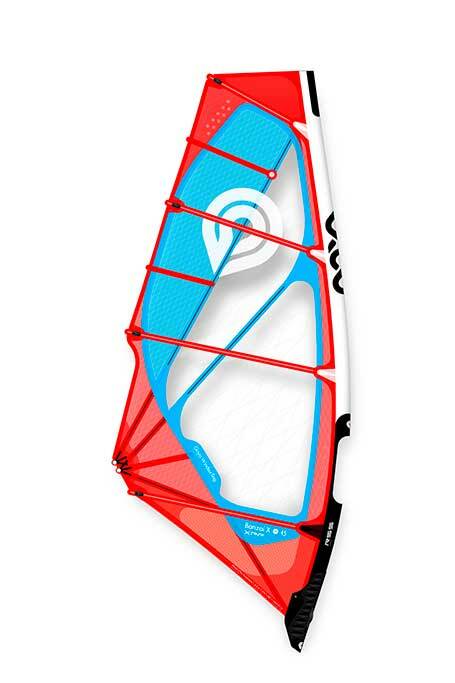 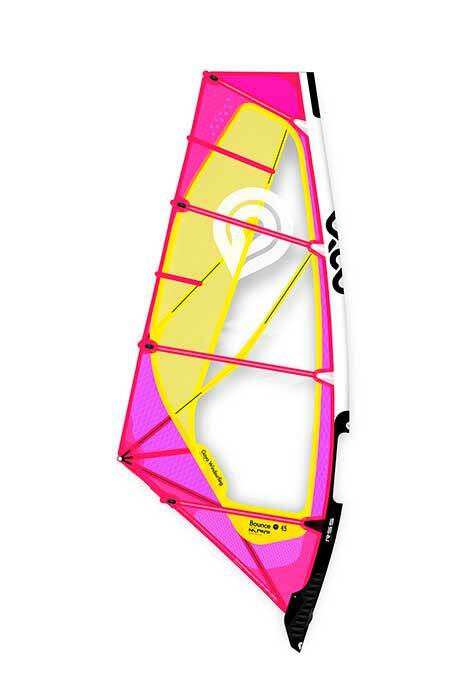 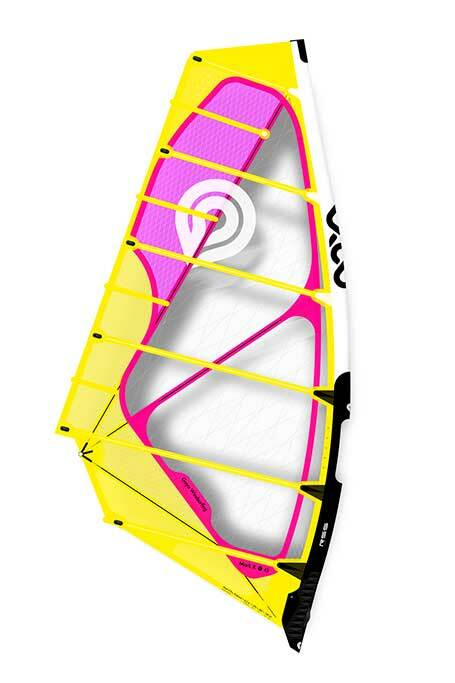 Radical wave sails for surfing and jumping, equally suitable for casual freesailing and foiling. 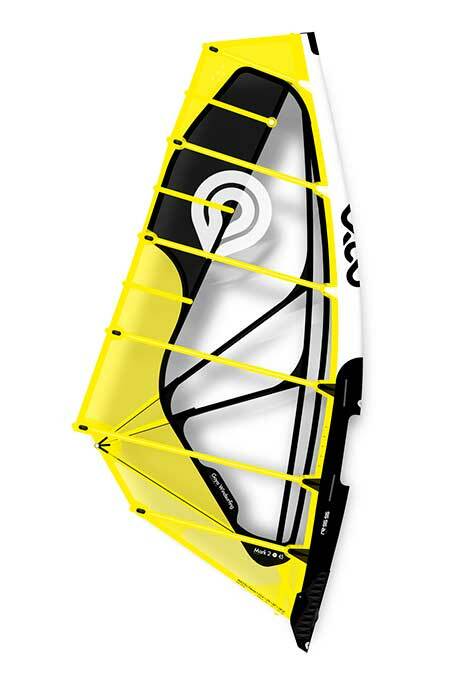 Ludicrous speed and easy rigging do not have to be antagonist. 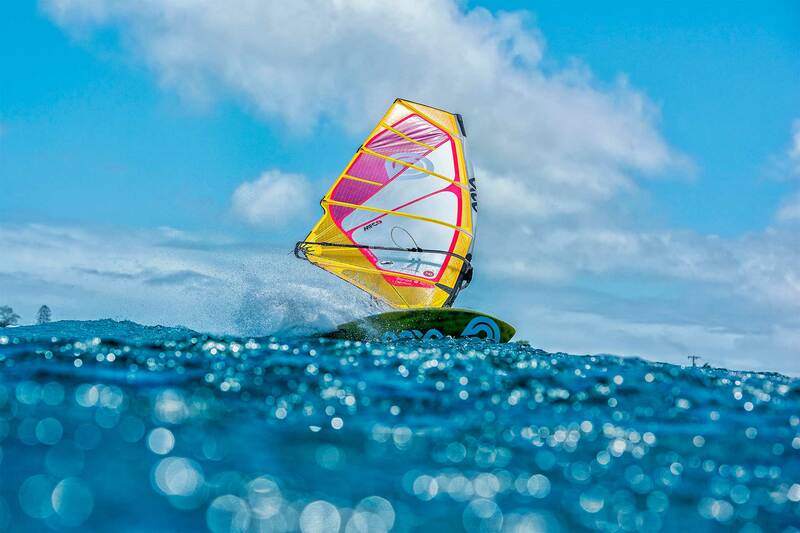 Blazing a trail and being all at ease about it. 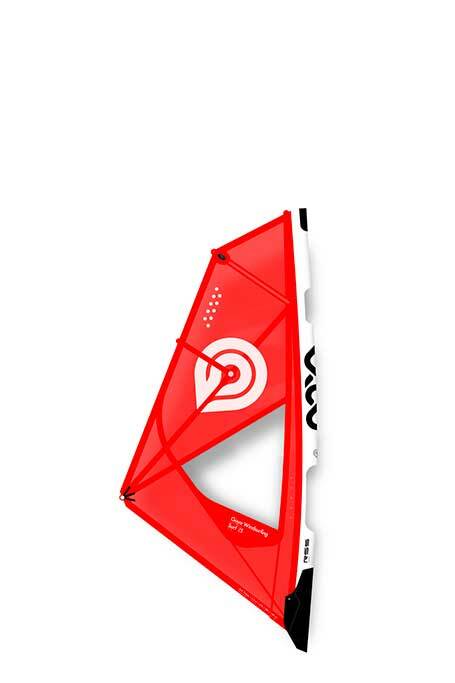 First steps and young steps.